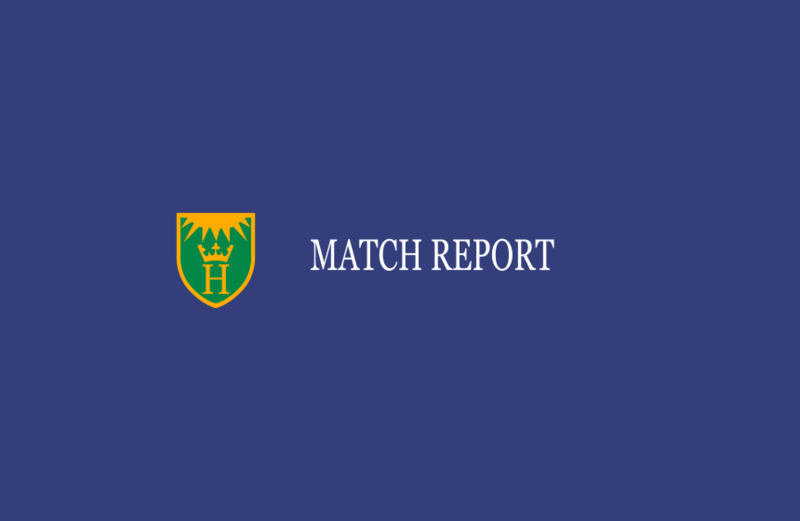 After Saturday’s abandoned league game against Thame, Henley looked to ensure to take something from the weekend as they faced Beaconsfield in the National 40-over competition. Having won the toss, skipper Michael Roberts elected to bat on what looked to be a flat wicket at Matson Drive. Both he and Matt Rowe then set about providing a platform for a full-strength Henley-side to put a commanding total on the board. They had reached 71 fluently and without trouble before Roberts was unluckily caught down the legside, with Rowe quickly following suit caught behind – both dismissals off the bowling of P. Stephens. However, Woods and Morris quickly rebuilt and began to go through the gears. Morris’ dismissal off the bowling of Holmes, stumped for 21, did little to stop the momentum as Rishton joined Woods and both players scored freely. This despite Stephens’ best efforts, who returned figures of 8-0-39-4, a commendable effort on such a good wicket. The pair put on 132 for the third wicket before Woods’ dismissal, well caught on the boundary by Odedra for a breezy 78. Rishton, along with the rest of the middle order, brought Henley up to 279-6 off their allotted 40 overs, with the Berkshire man finally being dismissed for 95 off 67 balls. In response, despite their best efforts, Beaconsfield never threatened the Henley total, with Afridi taking three quick wickets leaving the middle order with it all to do at 19-3. H. Stephens and Barnett resisted the Henley attack for a short while, however both could never really get going and despite some lusty blows towards the end of the innings from Holmes, the Buckinghamshire side were all out for 157 off 32.1 overs. Tougher games are to come for Henley in this competition, with the next round at home against Peterborough on 3rd June offering a true test, especially as the Henley side will be missing its Minor County contingent. However, such occasions provide great opportunities for guys from the 2nd XI to step up and show their mettle and skill.